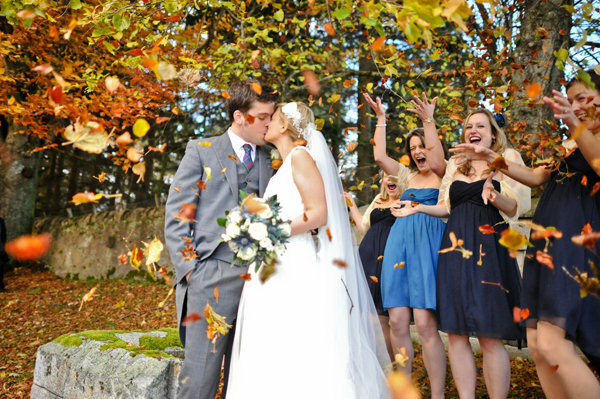 What’s all the fuss about weddings in Fall? A lot is put into consideration when, the date, decorations, meals, signature drink, venue, guest, and most of all the weather. But all preparations and considerations are pretty much made for you by the season, Falls. How does Mariachi come in? Let’s shed some light on this. 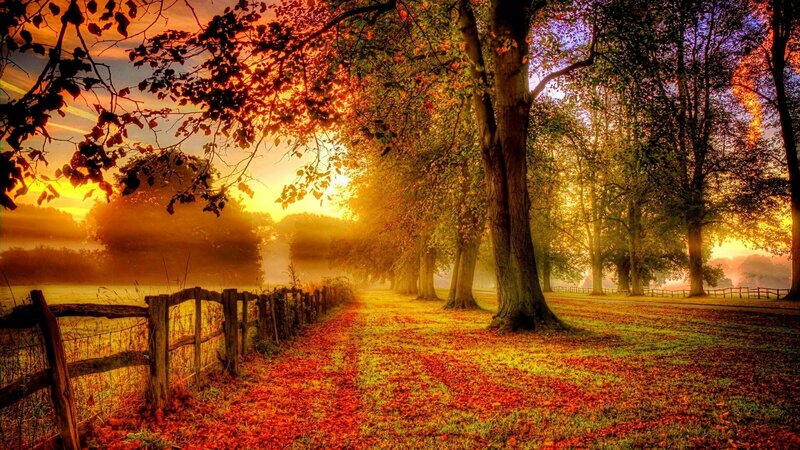 Personally, I consider fall to be the twilight of seasons. Think about it. The period where summer slowly evens out into winter. This is the time the heat and the cold find a common ground (just as day and night find a common ground in twilight) to give us that quintessential temperature we can neither sweat profusely nor shiver with cold. Your venue is easily planned for you; it’s definitely going to be outdoors! The golden hue provided by the sun makes for awesome and breathtaking wedding photographs. Talk about the scenery! In the form of colorful leaves in fall, Mother Nature has made all the necessary minimalist yet stimulating and stunning decorations you will need to tie the knot with your significant other! And that’s your decoration already taken care of. By this time everyone is up and about and just done with their vacations. Unlike in summer when your wedding is most likely to clash with some of your guests’ family vacation, your wedding in fall makes sure that a lot of your invited guests will be in attendance. There’s also the unlikely event of your wedding coinciding with the those of other couples, there’ll be little or no ‘competition’ for your guests. This won’t have been possible in summer when loads of weddings held. Do you know what will make your wedding immensely spectacular? Are you open to suggestions you could use to give your occasion more juice and make your day really, really memorable? Mariachi! This type of music has always been the life force of every festive occasion, but being the music for romance yields the most satisfactory results at weddings! Dating back to the 16th century, mariachi bands have been performing and gracing wedding ceremonies. And it keeps getting better! What amazing way to commemorate your wedding ceremony on a colorful fall day, surrounded by family, friends, and well-wishers than with the soft elegant melodies of Mariachi carefully handpicked by the best mariachi band in Arizona. As earlier stated, fall has set all the right conditions for an amazing wedding. The mariachi blends so smoothly with the warm temperature, golden hue from the light of the sun, the stunning colors of fall, and the amazing backdrop of the colorful turning leaves offered by nature. My goodness! You couldn’t have asked for a perfect season for your wedding. You can agree that fall is a magical time to tie the knot with your sweetheart.